Taken in John’s flat in Crowndale Rd, Camden circa 1982. 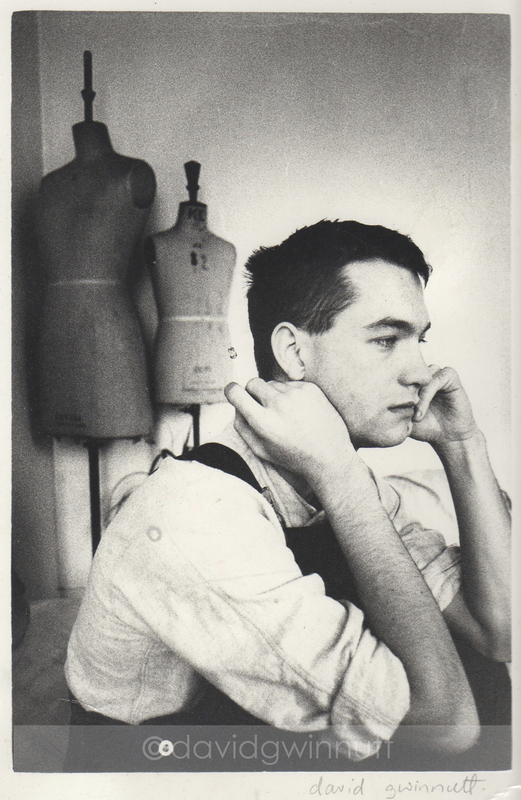 This picture was chosen to be in the New Contemporaries exhibition in 1984 at the ICA. Next Post Richard Buckle OBE.